Ensuring that women are and stay on the map is – Becky Harris. Harris has been appointed as the new Chair of the Nevada Gaming Control Board. The fantastic news was delivered by Brian Sandoval, Governor of Nevada. 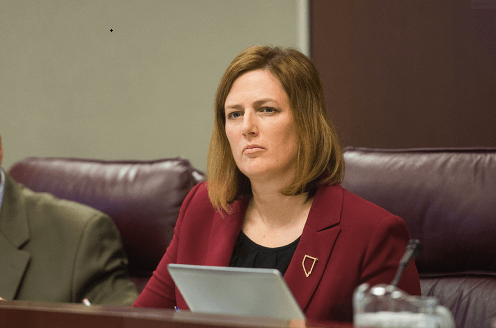 According to Sandoval, Harris was the best choice, given her legislative experience in Nevada’s biggest and oldest industry. The involvement of women in gambling has certainly increased over the years. Not only have casino operators noticed and acted accordingly. By integrating women into their marketing and advertising campaigns but; researchers have also turned their focus to the female gambler. Most recently, a casino audit found that students and housewives made up a large portion of high rollers. With the shift from male to female, the appointment of a strong female Becky Harris in the previously male-dominated gambling industry is highly welcomed. To quote Beyoncé “who the run world – girls!”; read on to get to know more about Becky Harris. Harris is the State senator of Senate district nine and was first elected to the Senate in 2014. She has a Masters in Law, specialising in gaming law and regulation from University of Las Vegas, William S. Boyd School of Law. Due to her educational qualifications, Harris is licensed to practise law in Virginia and Nevada. In addition to her professional qualifications, Harris has two children – Sydney and Mallory. 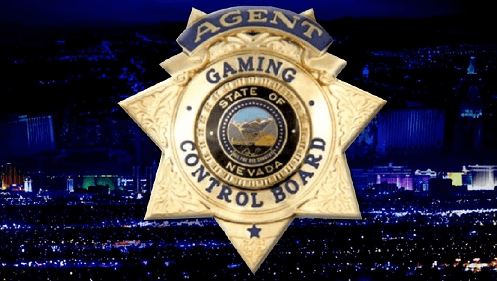 What is the Nevada Gaming Control Board? Founded in 1955, the Nevada Gaming Control Board is also known as the State Gaming Control Board. It is involved in the regulation of gaming and gambling throughout the state of Nevada. The board is made up of three people. Making history as the second women to serve on the board ever, Harris will join Patricia Becker; Becker served on the NGCB for three years (1982-1985).